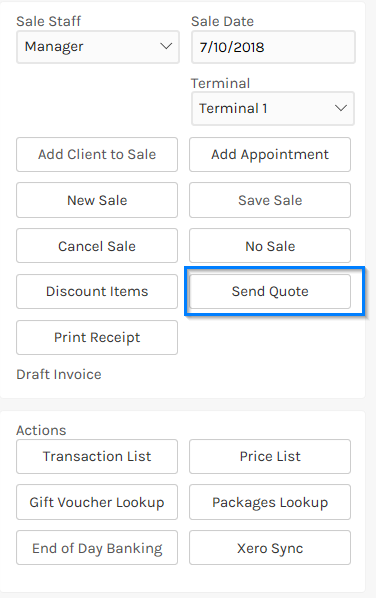 Generating a quote is very similar to creating a sale. 4. 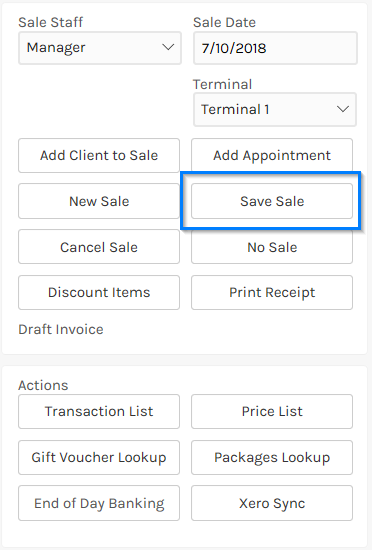 Click the Save Sale button on the right. The sale will now be in quote mode. 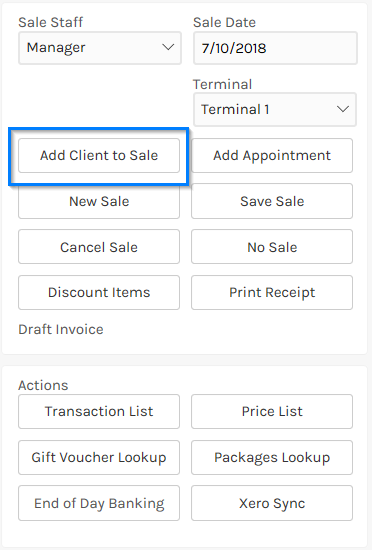 When you want to complete the quote look it up on the Sales screen via the Transaction List and use the Compete Sale button like a normal sale.